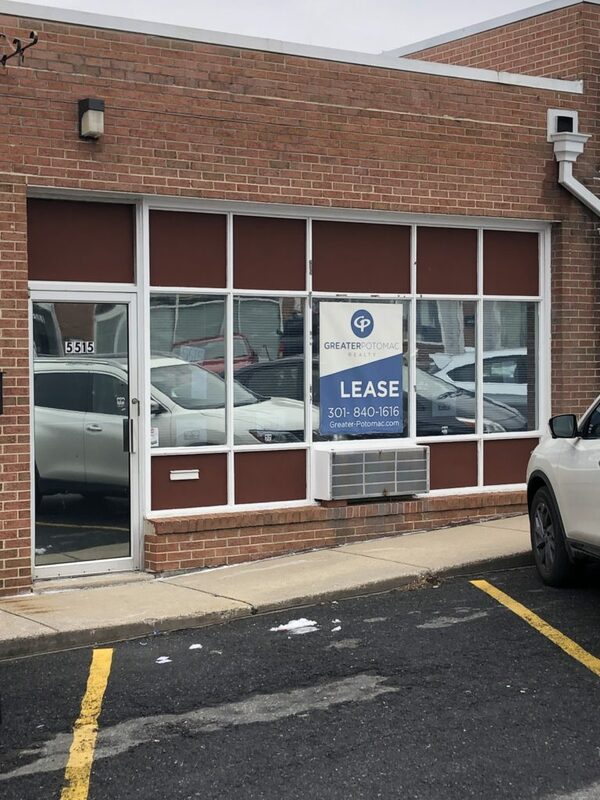 Flex space available for lease in Rockville. Approximately 40% office space & 60% warehouse space. One (1) Loading Dock. Freshly Painted Office. Convenient Location Close to I-495, I-270, Rockville Pike & Metro.